A very fine and smooth single jersey made of organic cotton. 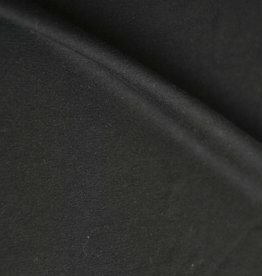 Because the fabric is so fine it is somewhat elastic. 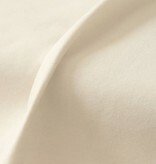 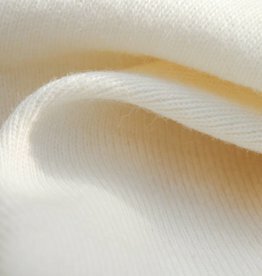 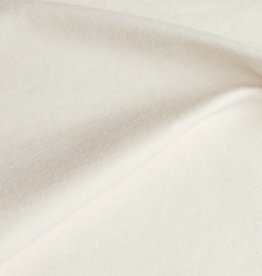 Beautiful, smooth single jersey of the fabulous Turkish cotton.